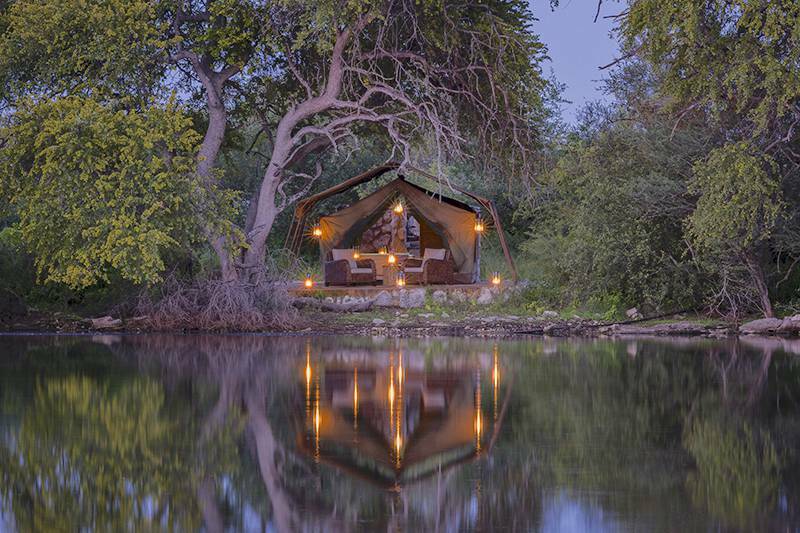 The Camp is nestled in the shade of the Leadwood trees overlooking a natural water pan in the Kalahari. 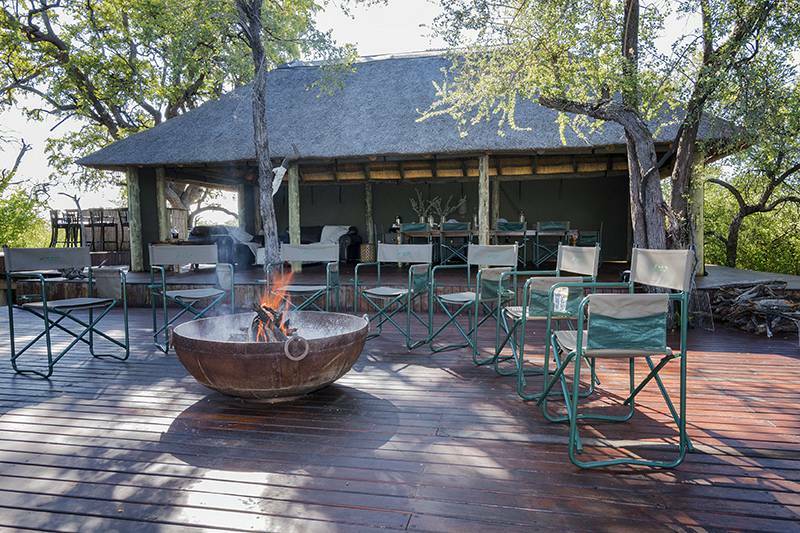 Situated on a 10 000ha private game reserve just outside the small Town of Ghanzi this Eco friendly camp offers guests the perfect base from which to explore the wildlife and culture of this unique habitat. WHAT WILL I DO Morning Safaris with a game ranger and tracker. 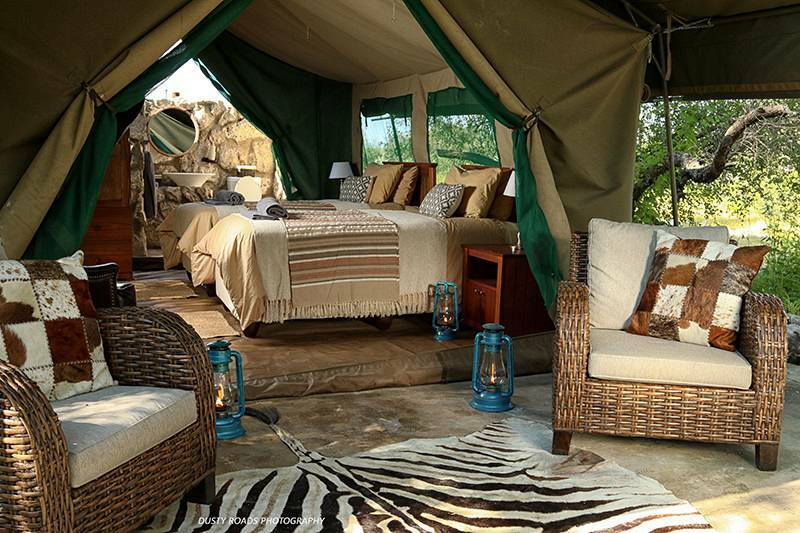 Afternoon Safaris with a game ranger and tracker. Cultural Bushman walks. Nature walks with a game ranger and tracker. Swimming pool at the main complex. Stargazing, combined with the surrounding Kalahari skies and landscapes, will provide you with an unforgettable evening under the Botswana night sky. Please note: All activities are subject to seasonal availability and weather conditions during the month of travel. 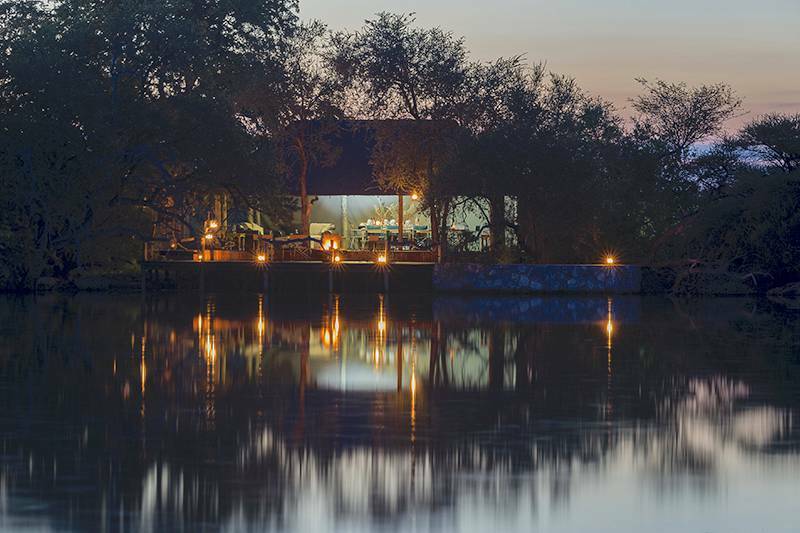 WHAT ARE THE FACILITIES The main complex boasts a dining room, lounge and bar. A deck with a view over a natural waterhole. A small library. An infinity pool situated at the main complex. 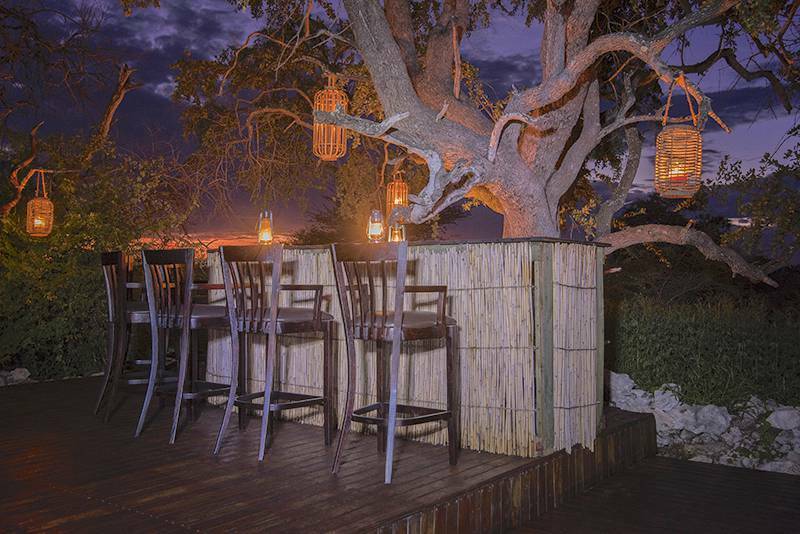 A Boma for traditional dinners and stargazing. WHAT WILL I EAT The Cuisine is in keeping with modern trend, which fuses traditional flavors and ingredients. Local venison cuisine is a specialty although vegetarian dishes are imaginative and tasty. HOW WILL I GET THERE Transfers by light aircraft or self-drive with a 4×4 vehicle is recommended. 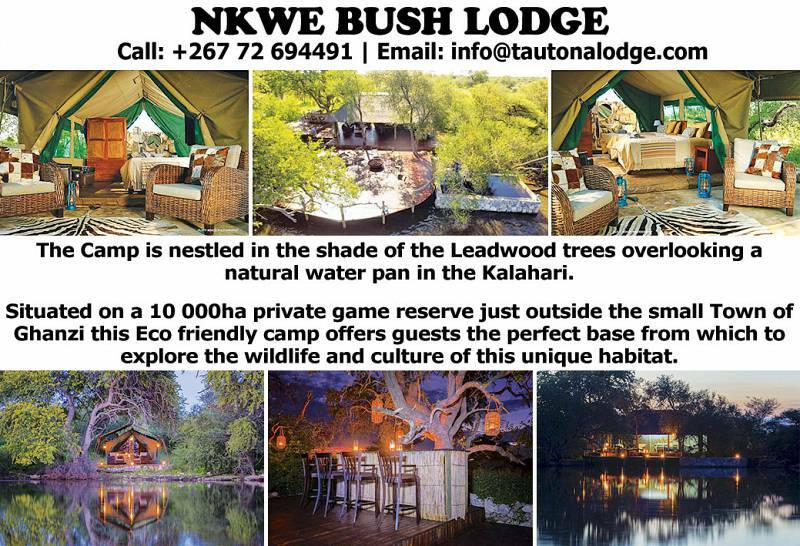 Transfers from Tautona Lodge to Nkwe +/- 30min drive.